Al-Azhar University in Cairo, Egypt is one of the oldest universities in the world. It is connected to the masjid in Cairo named to honour Fatima Az-Zahraa (may Allah be pleased with her), the daughter of the Prophet Muhammad (ﷺ) from whom the Fatimid Dynasty claimed descent. Studies began at Al-Azhar in the month of Ramadan 975 CE. The university (Jami’ah) had faculties in Islamic law and jurisprudence, Arabic grammar, Islamic astronomy, Islamic philosophy, and logic. 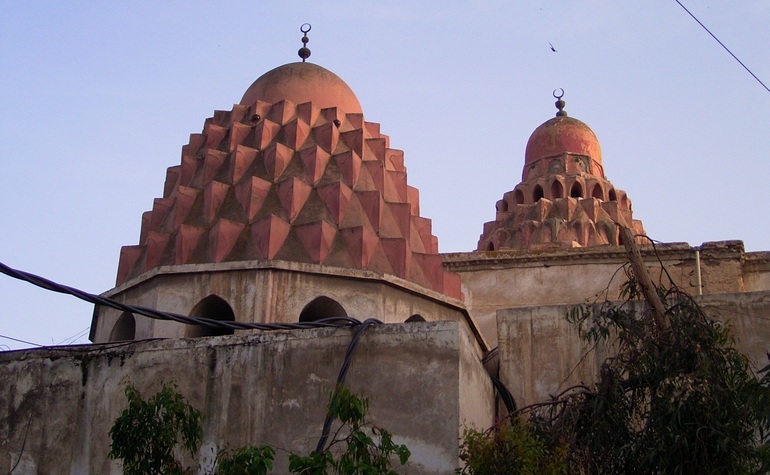 In the 12th century, following the overthrow of the Shia Fatimid dynasty, Salahuddin Ayyubi converted Al-Azhar to a Shafi’ite Sunni center of learning.